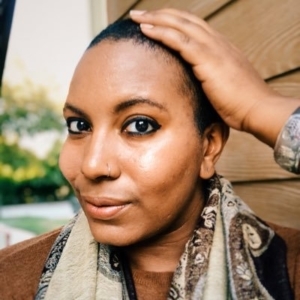 Faylita Hicks, whose debut poetry collection, HoodWitch, is forthcoming from Acre this October, has published three powerful essays of late—one in Slate, one in HuffPost, and one in the Texas Observer. And Cincinnati Review selected her work for its weekly Micro feature, as well. Go, Faylita!